As you probably already know that I consume a tablespoon of collagen powder everyday or when I am travelling, I would substitute that with collagen capsules. Collagen occupies up to 30% of total protein in the body found in the skin, bone, joint, cartilage, blood vessels, tendons, and teeth. As we age, around the age of 25, collagen levels start to drop, at about 1.5% every year. Rather alarmingly, by the age of 45, the collagen levels in your body will have reduced by up to 30%. ❤ WHAT IS ULTIMATE COLLA-GEN ? √ Korea’s No.1 preferred Collagen. 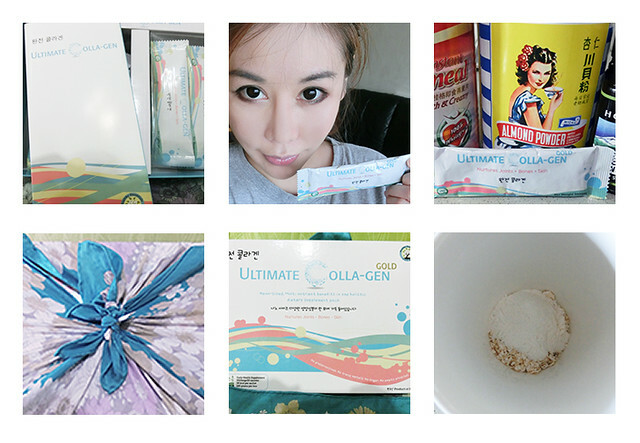 √ Ultimate Colla-gen offers Korean nano molecular collagen derived 100% from fish scales & laboratory tested to be more than 50% smaller than other commercial brands, ensuring efficacious absorption & utilization by the body. 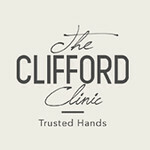 √ Available in 2 formulations GOLD- for nurturing Bones and Joints and PLUS- for nurturing Skin, Hair and Nails. 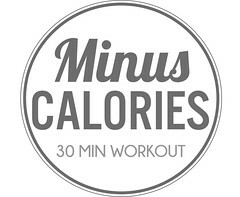 √ Each sachet is only 38 Kcal and contains 5,000mg Nano Collagen plus 6 other nutrients. √ Halal certified in Korea, Ultimate Colla-gen taste light and refreshing on its own with no fishy after taste. 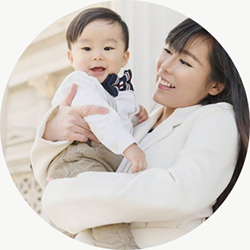 √ Ultimate Colla-gen is developed and blended in Korea according to stringent Korean good manufacturing practices (GMP) regulations for health supplements. √ No preservatives. No trace metals. No sugar. No empty promises. √ Produced in GMP environment - a compulsory standard enforced by US FDA. √ Packed into individual sachets, convenient and hygienic. Good for traveling! I personally do not see much differences between the Ultimate Colla-gen powder and Meiji's Collagen powder. Only plus point is that Ultimate Colla-gen powder is very handy and you know you are using the same amount every time since it is pre-packed in sachets. Also, its hygienic and very travel friendly! For these recipes, I usually freeze my fruits in the freezer every time I return from the supermarket. I would pick out a batch of fruits for freezing and blending and another batch for me to consume. I love using tofu in my smoothies but if you are not a fan, substitute with milk or soya bean milk. Mix everything together and add warm water. Drink up. Blend everything together in a blender. Drink as soon as possible to consume all the freshness. · Shaw House. B1, 350 Orchard Road. Tel: 6835 3305. · Liang Court. B1 Meidi-Ya, 177 River Valley Road. Tel: 6337 5831. · Takashimaya. B2, 391A Orchard Road. Tel: 6735 1226. · The Centerpoint. #05-05, 170 Orchard Road. Tel: 6733 0888. · Raffles City Shopping Centre. #01-01, #02-01, #03-01, 252 North Bridge Road, (S) 179103 Tel: 6216 8388. · Great World City#02-29, 1 Kim Seng Promenade, (S) 237994 Tel: 6732-5331. · KembanganPlaza. B1, 18 Jalan Masjid. Tel: 6841 0636. · Blk 4 Kaki Bukit. #02-04, Kaki Bukit Ave 1. Tel: 6841 7494. · Jcube. #02-04 2 Jurong East Central 1, Singapore 609731. Tel: 6684 2971. May I use the cordyceps powder in one of the recipe you mentioned in your article? Where can i buy this here in korea?? ?